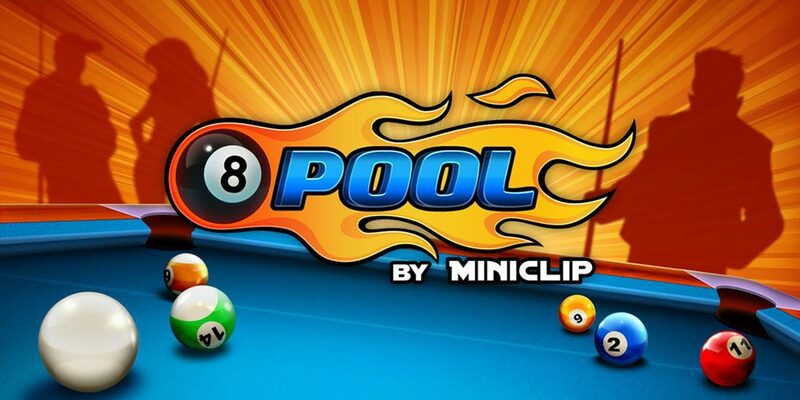 8 Ball Pool by Miniclip. is the most popular multiplayer Pool game! Play for free against other players and friends in 1-on-1 matches, and enter multiplayer tournaments for the billiards crown and exclusive cues. Level up as you compete, and earn Pool Coins as you win. Enter the Pool Shop and customize your game with exclusive cues and table cloths. It was my first project while at Miniclip, and what a challenge! The browser version had an active fanbase already and the base gameplay was solid. My task was to take the free game and create a better player experience based on a freemium business model, and keeping the existent players happy with those changes. A soft currency was introduced, along with a player progression based on getting XP and levelling up. As you level up, new tables are unlocked along with brand new tournaments where you can get exclusive cues. It’s wonderful seeing how popular the game still is!